Samsung is really, really, really proud of the Galaxy S8 and S8+'s design. Not only did it spend a lot of time talking it up during the device's official announcement, it is also touting it left and right at every opportunity... and for good reason. The S8 and S8+ take every compliment that was said about the S7 and S7 Edge and push it further. The curves, lines, design, material, finishes, everything just comes together to create a gorgeous smartphone that can disappear to let the display shine or pop up when you choose to focus on it. 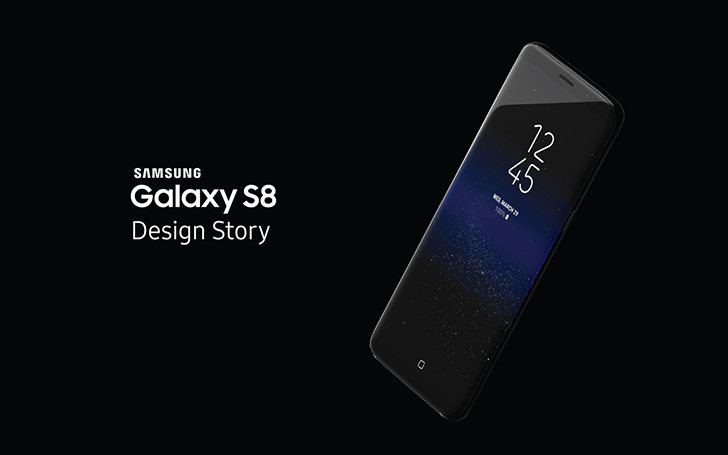 Samsung will be exhibiting the S8 at Milan Design Week (think Mobile World Congress but for design).